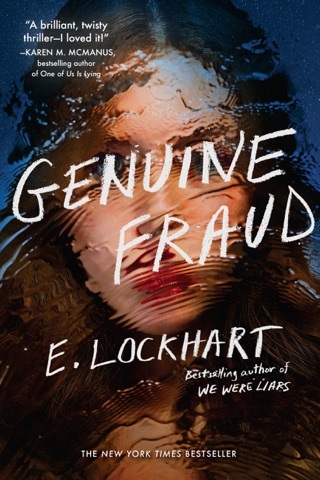 Best known as a YA author, E. Lockhart concocts one of the most intriguing and devastatingly unreliable narrators in recent memory. Wealthy, pretty and witty, Cadence Sinclair Eastman spends summers on her family’s private New England island, along with her neurotic elders, her golden cousins and a beguiling outsider named Gat. 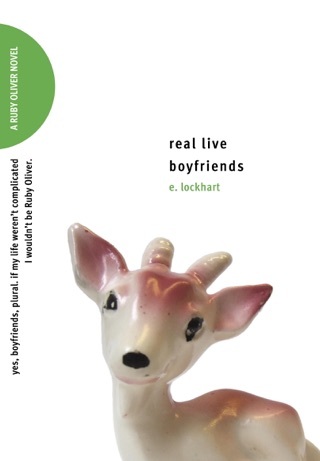 When a freak accident robs Cady of her memories, we’re pulled into a twisted tale involving sibling rivalry, unrequited love, inheritance drama, and plenty of head games. Lockhart’s writing sings, swooping from spooky fairytale incantations to crisp, sun-drenched imagery. Cadence Sinclair Eastman, heiress to a fortune her grandfather amassed "doing business I never bothered to understand," is the highly unreliable narrator of this searing story from National Book Award finalist Lockhart (The Disreputable History of Frankie Landau Banks), which begins during her 15th summer when she suffers a head injury on the private island Granddad owns off Cape Cod. Cady vacations on Beechwood every year with her mother, two aunts, and most importantly the other liars of the title: cousins Mirren and Johnny, and Gat Patil, the nephew of Aunt Carrie's longtime boyfriend. 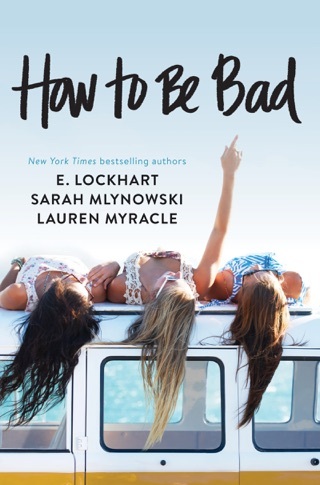 The book unfolds two summers later, with Cadence trying to piece together the memories she lost after the accident while up against crippling headaches, a brain that feels "broken in countless medically diagnosed ways," and family members who refuse to speak on the subject (or have been cautioned not to). , Lockhart's gimlet-eyed depiction of Yankee privilege is astute; the Sinclairs are bigoted "old-money Democrats" who prize height, blonde hair, athleticism, and possessions above all else. 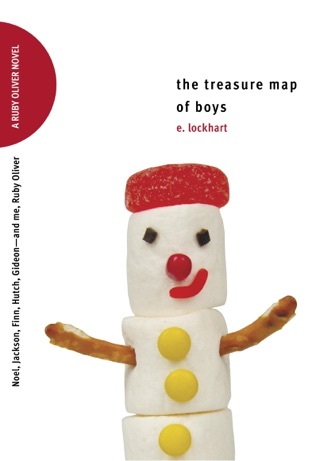 There's enough of a King Lear dynamic going on between Granddad and his three avaricious daughters to distract readers from Lockhart's deft foreshadowing of the novel's principal tragedy, and even that may be saying too much. 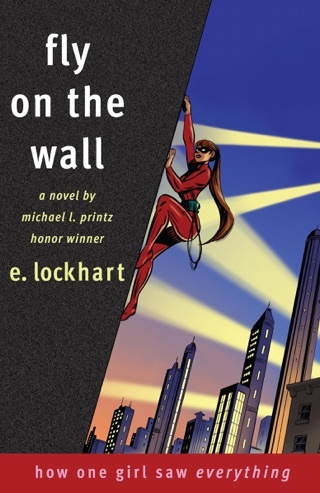 Lockhart has created a mystery with an ending most readers won't see coming, one so horrific it will prompt some to return immediately to page one to figure out how they missed it. At the center of it is a girl who learns the hardest way of all what family means, and what it means to lose the one that really mattered to you. Ages 12 up. Magically fantastic. My daughter bought the hardcover a few days after release and only 12 days later four of our family have enthusiastically devoured it. No book has ever made the rounds that fast. Must read. I get how some might not enjoy the ending, HOWEVER, I thought it was as close to perfect as it could be (I don't believe in perfection). I read the book in less than four hours (then spent another hour talking nonstop about it ☺️). The writing and the way it flowed so well throughout the whole book made it just impossible to put down. 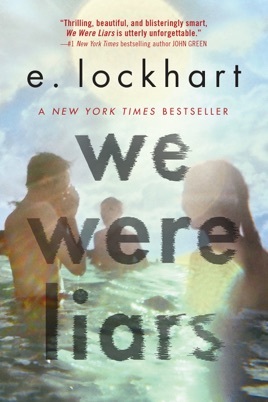 The characters were great and had believable and enthralling development behind them that surmounts to the story and makes it so that the reader becomes completely absorbed into the cold and material world of the Sinclairs, and in particular the Liars who despise it. I highly recommend this book to anyone who liked Broken by C.J. Lyons or Six Months Later by Natalie Richards (they both had similar underlying tones but the narration in We Were Liars is so much more amazing). 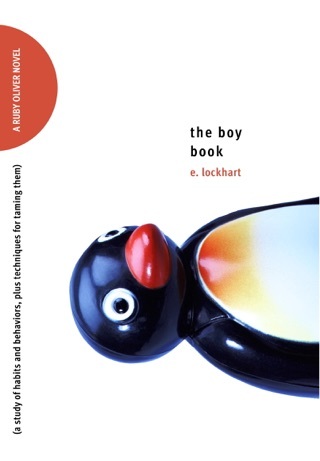 Also, one last thing: when I saw the book I immediately loved the title, and the cover art practically forced me to by it. After reading it though, when I took just one look at the cover and started crying because I understood the title. Deep and intricate, wonderfully written but slightly disappointed in the ending. Not a fan of unrealistic fiction, a different plot twist would have been preferred. That's all I can say without giving everything away!